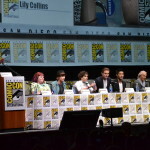 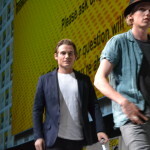 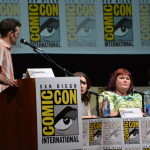 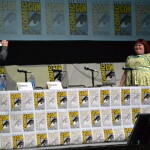 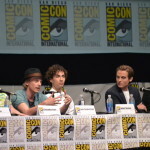 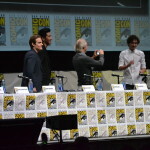 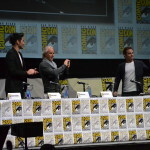 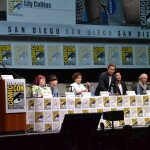 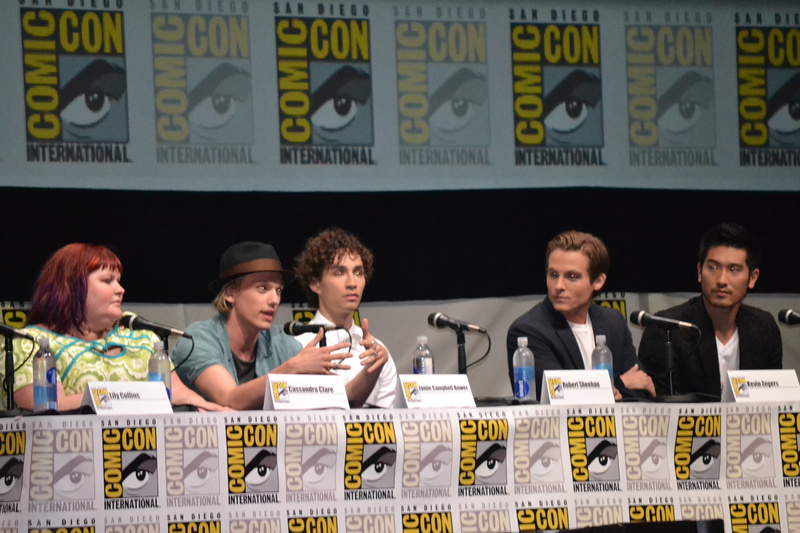 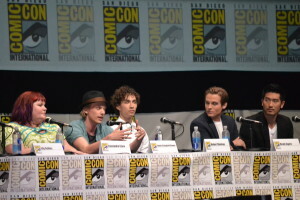 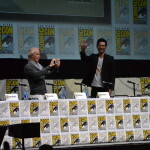 The cast of The Mortal Instruments: City of Bones hit the stage at Comic-Con last week, bringing with them new footage from the upcoming film. 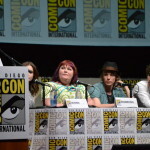 The new scenes mainly focused on the beginning of the movie, with Clary’s first confrontation with Jace, and the disappearance of her mother. 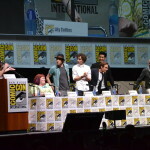 Everything looked amazing, and the cast seemed very excited to share the film with the fans in San Diego. 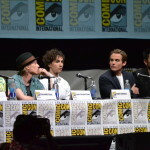 You can check out my photos from the panel in the gallery below! 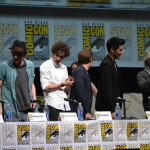 What to know what Clary is listening to? 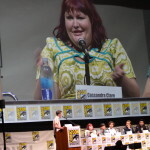 Check out her music playlist over on Spotify, which features songs from Florence + The Machine, The Lumineers, and Owl City! 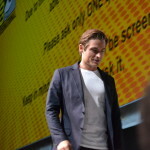 Log in | 55 queries. 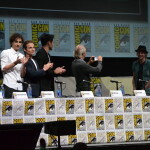 1.101 seconds.